Today I found myself insulted by a non-musician and subsequently questioning the value of music in this country and economy. Are we truly recognised for our worth? Do all our years of hard work, study, commitment, practice, rejection, fear, knock backs, failures and challenges amount to something of value? Well, to us, yes of course, the rewards far out way the emotional (and financial) expense of becoming ‘a musician’. The exhilarating feeling of being on stage, performing to crowds of people, (or even just a handful of people), hearing our music on radio for the first time (or even just out of the studio speakers for the first time); the control factor, dictating our own lives, creating constantly, and I think that’s the real crux for most isn’t it? Isn’t that about as close as we can get to the meaning of life? To create our lives. Musicians and artists create all day every day. It truly is a wonderful life, just so long as we stay in our creative bubbles with no thought to economic survival (sarcasm intended). Can any one really put a price on the emotional value music, and musicians, can instil in another person? The ‘first dance’ has become a commonly accepted tradition at weddings and live bands are expected to perform to perfection and recreate all that emotion that makes the song so powerful for the couple in the first place. And we do. Often. And quite often with thanks too, and to great applause. Although it is, in my humble opinion, worth more than a few hundred quid each. How much do you spend on a wedding dress? That single track/record can be played on repeat for life and was probably bought and downloaded from iTunes for 99p. There’s that really funny post that circulates on Facebook periodically, the one about how much 6 plumbers would charge for a midnight call out to do four hours work miles from home, and musicians willing to accept half whatever those plumbers would charge… the irony being we usually don’t get offered anything close to that number! And there’s the other one about a musician loading £5000 worth of equipment into a £500 car to travel 50 miles to be paid £50 for five hours work… painful. And yet, those of us who really commit to the craft, those who master the craft, those who become successful (and by successful I mean the ability to leave the aforementioned bubble with some sense of financial stability), are those who start by respecting the craft! By acknowledging, accepting and appreciating the journey to greatness; to mastering a craft which is not only an art form, but also a language, a gift, a vehicle to higher being and understanding, a journey of self; a journey which requires depth of knowledge, a thick skin, a strong spirit, and soul… so much soul. Musicians are a people all of their own. A musical mind is unmatched by that of any other. Balancing both left and right sides of the brain in perfect harmony (no pun intended), we are borderline genius, crazy, and some would say verging on insanity. Why else would one pursue such an uncertain career path?! And this brings me back to why I was so insulted today. WHY is a music career deemed so uncertain? Why is it considered frivolous? And worst of all… what makes any one think they can just pick up a guitar and just ‘BE’ a musician. How dare they insult everything we live and breathe for! But then I took a moment and thought about it, and in writing the first half of this blog post, I’ve reaffirmed my second thought on this subject. Music IS a language. It IS a form of communication. Who am I to be insulted by someone who wants to give it a go? Music doesn’t sit on a high horse, music is the mother tongue, the founding language, the salt of this earth, so what the hell am I doing up here getting upset by someone who decides 35 years into life that they want to have a go at being a musician because they think it’s easy?! Let them try. Let’s embrace them with open arms as they join the journey so many of us committed to making so many years ago. Music is our mistress, our drug, our raison d’être. He who dares, wins, right? Music is a moral law. It gives soul to the universe, wings to the mind, flight to the imagination, and charm and gaiety to life and everything. 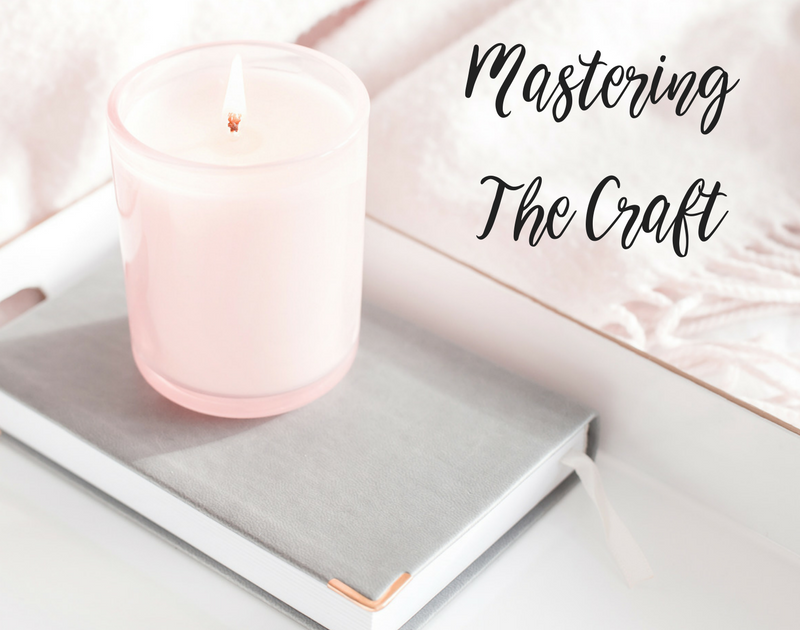 Now as a singing teacher and artist development coach, I could insert here tips and tricks and guidance on how to go about ‘mastering the craft’, but I’ll save that for another blog post. I believe the first lesson any aspiring musician should learn is that of respect. Respect the music, respect the journey, look to your masters, thank the universe… and the rest will come. Trust me ? I dare to dream that in doing so we can create a musical economy whereby the emotional and moral value we offer to others in receipt of our gift, bears more financial weight than in todays current climate. I dream of a world where music is the real currency; a currency which feeds the family, as well as feeding the soul.